SINGTEL (SGX:Z74)’s 9MFY19 results were in line with MKE forecast at 77% of our FY19E of core profit but below FactSet consensus. We believe the market has largely priced in new guidance of softer group EBITDA. However, under the current competitive environment, catalysts are not forthcoming soon. We maintain our SOTP-based Target Price of SGD3.39 and HOLD rating. In the Singapore telco space, NETLINK NBN TRUST (SGX:CJLU) is our top pick. See report: NetLink NBN Trust - Maybank Kim Eng Research 2019-02-14: In Netlink We Trust. 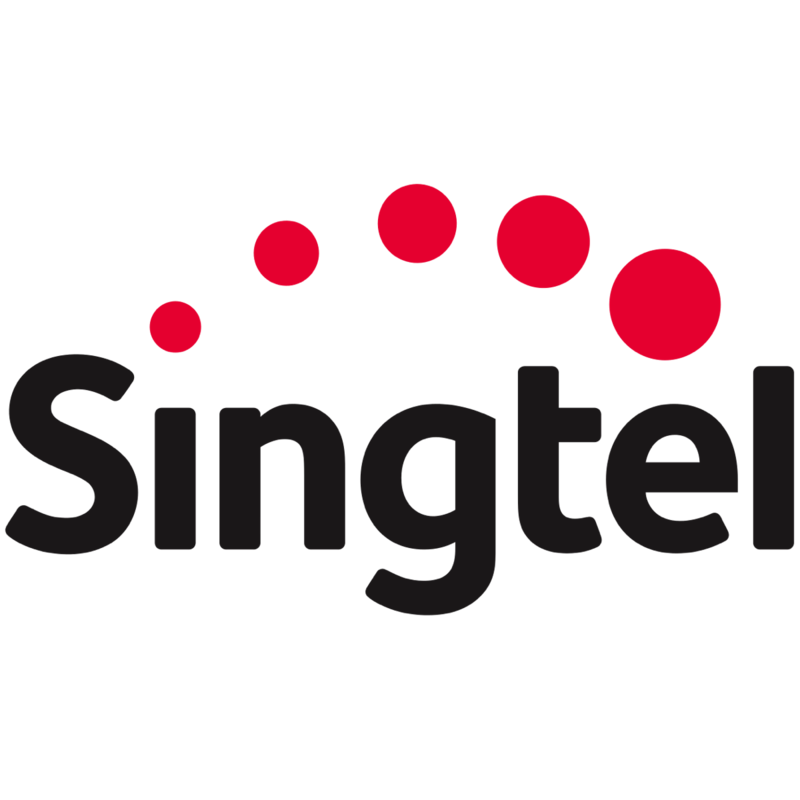 SingTel's 3QFY19 revenue growth of 8% q-o-q and 1% y-o-y to SGD4.62b was largely driven by equipment sales typical of the holiday season and higher-priced smartphones. 9MFY19 revenue forms 74%/77% of MKE/FactSet consensus. Operational EBITDA was down 6% q-o-q and 10% y-o-y, affected by handset subsidies. EBITDA margins were 25.7% vs 26.4% in the prior quarter and 29.0% in the prior year. Refer to the PDF report attached for SingTel’s quarterly results summary. Nonetheless, 9MFY19 cost reductions of SGD320m were on track with management FY targets. 9MFY19 EBITDA was 75% of MKE’s full-year forecast. Core EPS was down 5% q-o-q and 28% y-o-y, bringing 9MFY19 to 77%/70% of MKE/consensus. Management lowered its FY19 guidance given the current competitive and macroeconomic environment. Our forecasts are more or less in line. EBITDA guidance has been cut to “low-single-digit” declines from “stable” against our forecast of a 6.6% drop for FY19E. As such, we make no changes to forecasts. The bulk of SingTel’s SOTP remains weighed down by new-entrant competition, in various stages. Assuming no further escalation, value is in fact emerging in the stock. Refer to the PDF report attached for SOTP valuation details. The timing of catalysts, however, remains murky.